“OK Garmin, start recording.” It’s that easy. When you are about to speed down a rugged hillside, chances are you don’t want to reach up and press start. Now you can just use a voice command7, and the camera will start and stop recording and take photos. Or ask VIRB 360 to “remember that” to tag specific moments in your adventure and quickly find them again later. Even change modes to record in a different style, and turn off the camera when you’re not recording — saving you time and energy. Yes. Videos up to 4K are stitched in the camera and can be instantly shared to YouTube and Facebook through the VIRB Mobile app. Even view 360 videos in VR after uploading the files to the VIRB Mobile app or VIRB Edit desktop software. Yes. 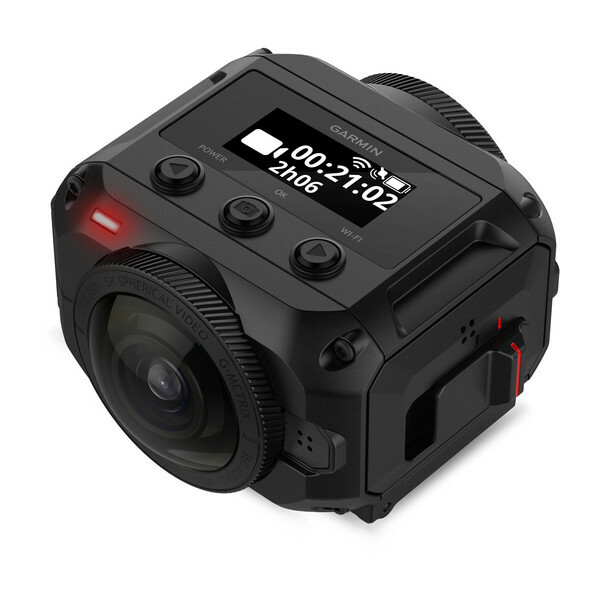 VIRB 360 is the first 360 camera to feature 4K spherical stabilization. With 1 click in the VIRB Mobile app or VIRB Edit desktop software, you can stabilize your video in up to 4K resolution using the following 3 modes of stabilization: stabilize, follow and lock. VIRB 360 has many built-in sensors that record data about how your camera is moving. 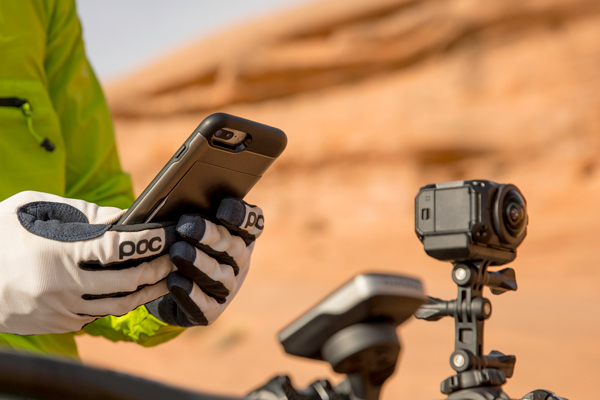 Using the VIRB Mobile app or desktop software, the videos can easily be stabilized.